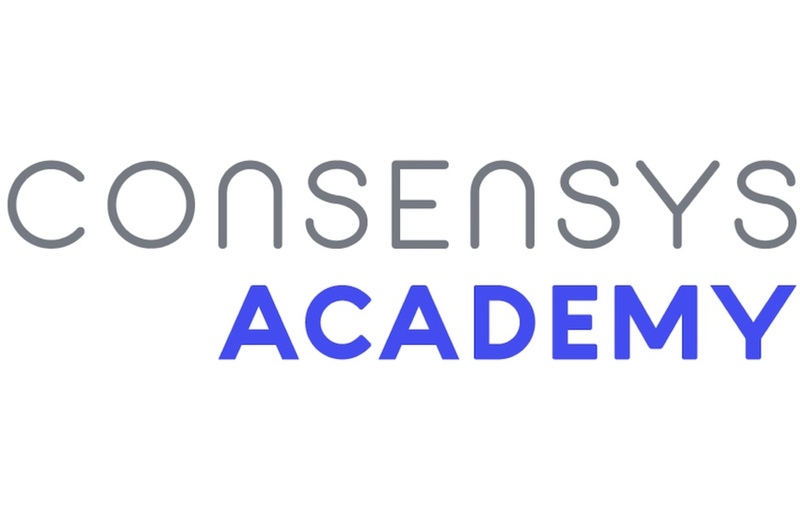 As the executive director of special projects for ConsenSys Systems, one of the leading companies in the blockchain space, Akshi Federici created the ConsenSys Academy. This division is a blockchain education platform with the mission of bridging the Ethereum knowledge gap and revolutionizing education through blockchain technology. For ConsenSys, this platform responds to an urgent need: the infant Ethereum ecosystem requires a comprehensive education course so that developers can utilize it to build disruptive solutions. Distributed.com spoke to Federici about driving blockchain technology advancements through Ethereum education at Consensys Academy, the criteria that enterprises should consider to maximize the potential of blockchain technology and the future of distributed ledgers. Federici explained that in the current Ethereum ecosystem — particularly for developers and more technical roles — there is a shortage of people who have a blockchain development skillset. Because the blockchain space is advancing so rapidly, traditional education programs are not keeping up with the pace. So, companies must resort to hiring talented developers and training them to become adept at creating blockchain solutions. “If there isn’t a comprehensive parallel education course for Ethereum, then people in the ecosystem who are building solutions to disrupt the space will not have all of the information that they need to come up with the right solutions,” Federici said. Because of the interoperability that Ethereum provides, Federici believes that it would be limiting for the ecosystem if developers don’t know how to effectively work with the Ethereum platform. In the last six months, Federici and her team have focused on developing the Ethereum ecosystem from three core angles: a developer program focused on immersive training for the Ethereum blockchain, an MBA Venture Plan Competition featuring teams from the top-nine global business schools (such as Wharton) and a CLE-certified “Blockchain 101” course for lawyers launching in December. Over the next one to three years, Federici hopes to develop accessible end-to-end education platforms for anyone who wants to learn about Ethereum, such as developers, lawyers and regulators. ConsenSys Academy is also working to demystify complex dynamics such as blockchain interface with machine learning, artificial intelligence and the Internet of Things. Federici believes that ConsenSys Academy is a driver for blockchain technology advancements. Although blockchain technology has the potential to disrupt a variety of industries, such as supply chain management, healthcare, backend financial services infrastructure and identity management, Federici reminds CTOs to be weary of implementation. Is a database required to implement the solution? Are multiple people writing to the database simultaneously? If looking at a current business model, are all intermediaries fully trusted? Do all decision-making intermediaries have aligned incentives? What kind of blockchain should be implemented: public, consortium or private? Is the cost of implementing the blockchain solution going to outweigh the benefits?